Below is a listing of books reviewed on the UrbanReviewsOnline.com website that we noted as being the best of the best! *Search our site using the Search Field on the right side to find the corresponding review on our site. 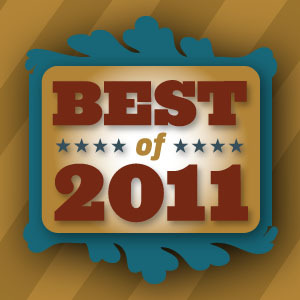 Leave your thoughts on your favorite reads from 2011!! Congrats to all the phenomenal authors that excelled to the highest level this year!